Can't you see it now? Children sitting around their daddy or their grandpa asking about the good old days? Oh how we love those old family stories! Of course they endear us to our grandpa, or daddy, or whoever is telling the story to us, but a word of caution.............those stories might not always be based in fact. For one reason or another, grandpa might have wanted to make the story a little more exciting or entertaining to his grandchildren or maybe someone tried to make the story more entertaining to him when he was a child, so he is just repeating what he heard. Maybe when the story was first told, it was true, but somehow, after being retold from generation to generation, more has been added so that it no longer resembles the original story. Today, I am going to share one such story. I don't know the origination of it. I just know it is now becoming an internet myth, rapidly spreading, and being accepted as true. I imagine it has changed over the years and may not even resemble the original story today. Though I have repeatedly said family stories are unreliable, a lot of people disagree. I assure you, by the end of this series, "Destroying the Field," you will see why this family story is NOT true and you will see the ramifications of so many people accepting it as such without doing their own thorough research. The name of the Cherokee claimed - John Vann, son of John Shepard Vann and Elizabeth Pack Fields. The claim - Though there are a few variations, the basic premise of the story is that Elizabeth died during the Civil War and John Shepard Vann then married a white woman who made the younger John do "squaw's work." It is claimed because John had to do women's work, the other children laughed and made fun of him, so at the age of eight, he ran away, never having contact with his family again. 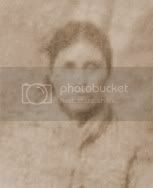 Fast forward to 1879 - The claim is the younger John married a woman named Sarah Matilda Himes or Hines (the spelling varies from tree to tree), produced children in the 1880s and died in 1899 in Texas. There's a lot of rich history in that family. 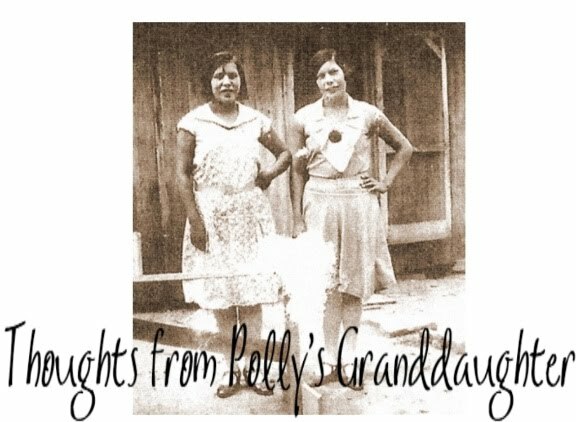 Lots of exciting documentation exists today on several generations of the family because they were affluent and active in Cherokee politics. There is more than enough documentation to show that John Vann, son of John Shepard Vann and Elizabeth Pack Vann, did NOT father any of Sarah Matilda Himes/Hines' children, and that he is NOT he ancestor of those who descend through her. Stay tuned for the next installment in this series, "Destroying the Field - Diggin' Up Bones" where I will show you, through documentation, why this often shared, commonly accepted family story, is not true.